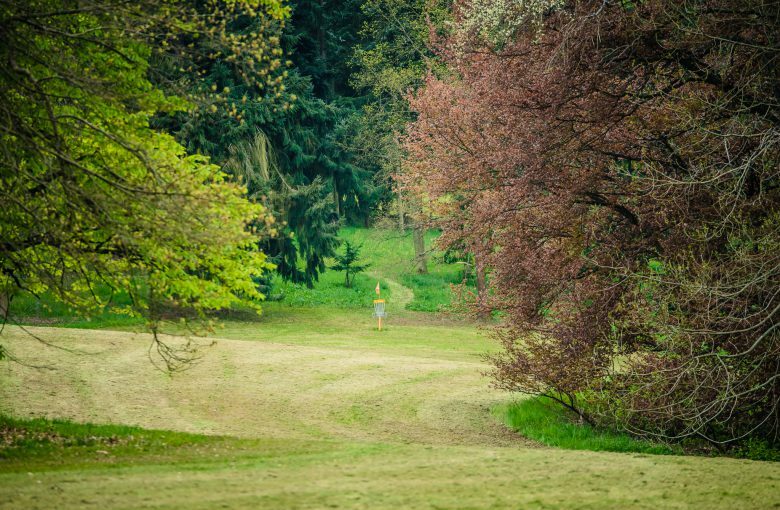 Beautiful, seasonal disc golf course in Benešov, Czech Republic. 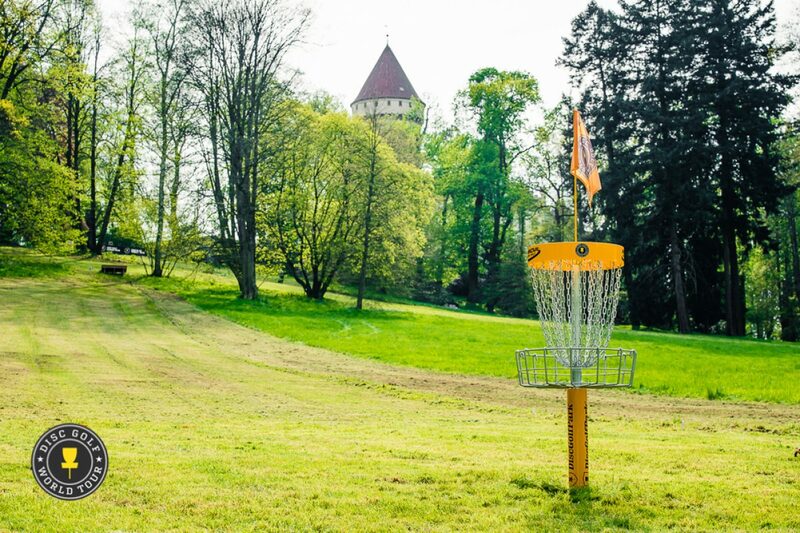 Course is named after Franz Ferdinand and is only played during the biggest tournaments. 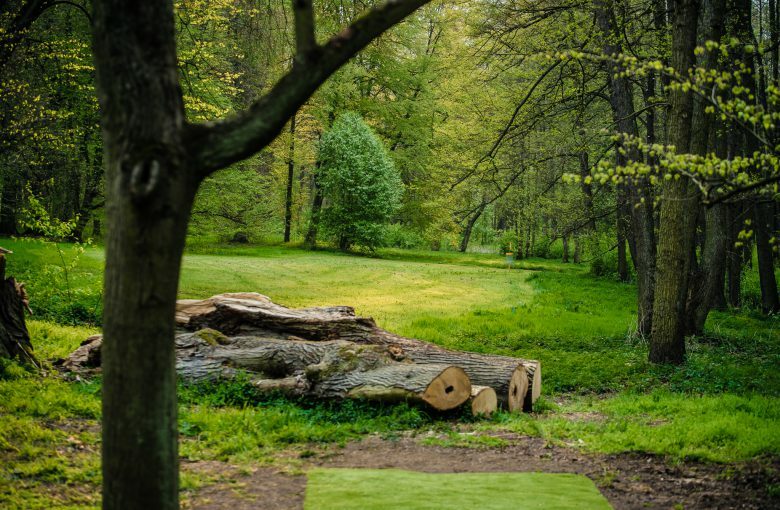 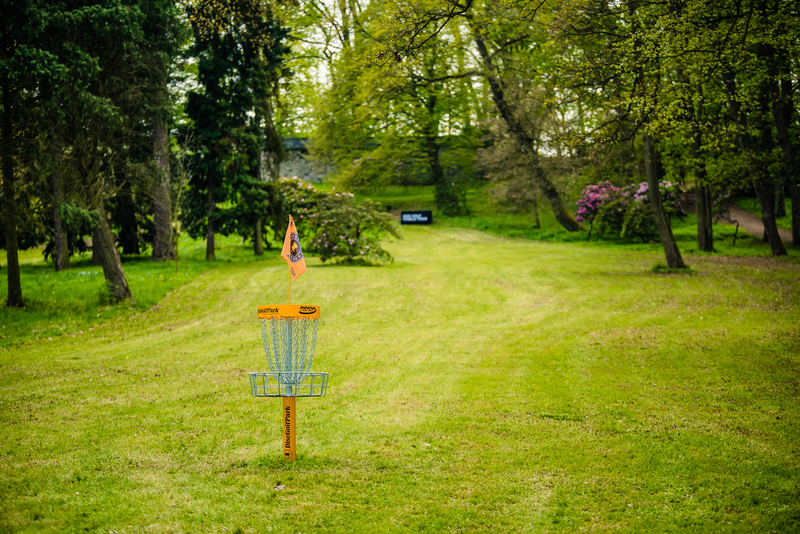 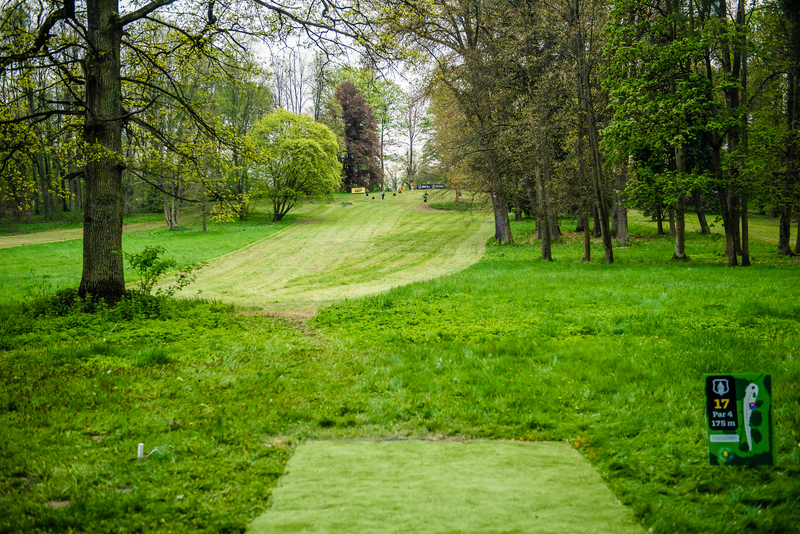 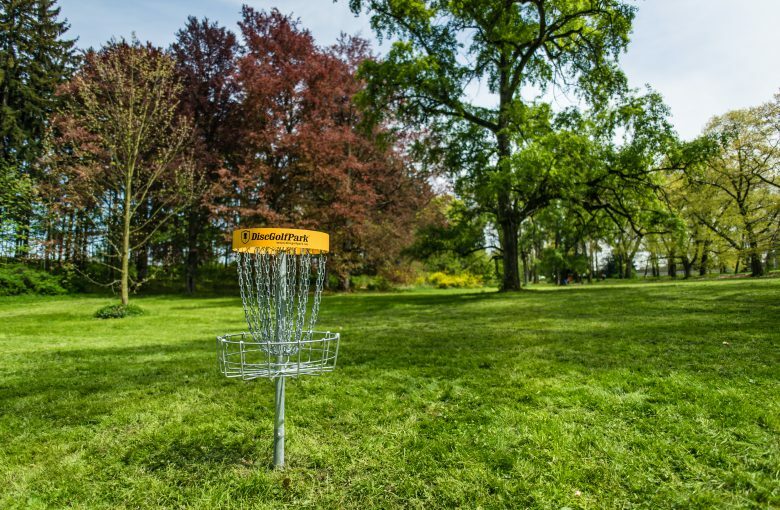 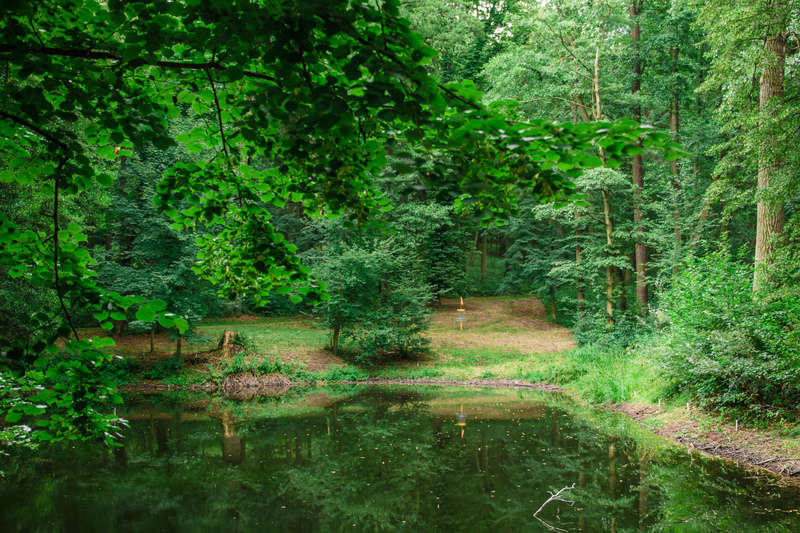 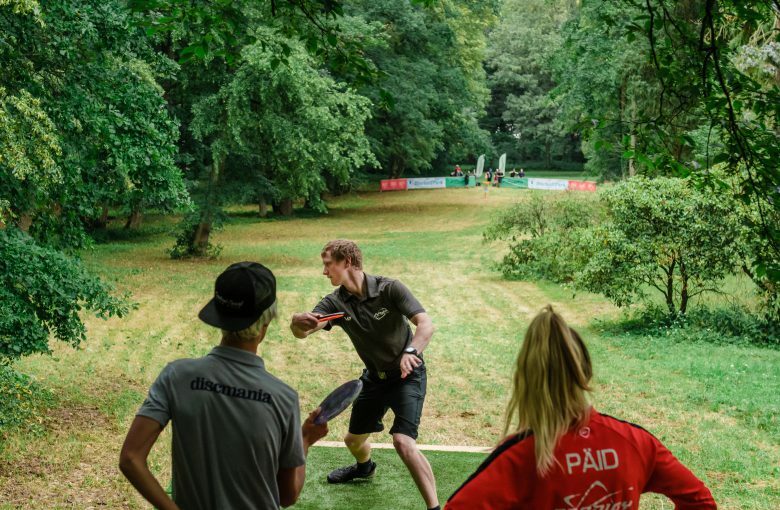 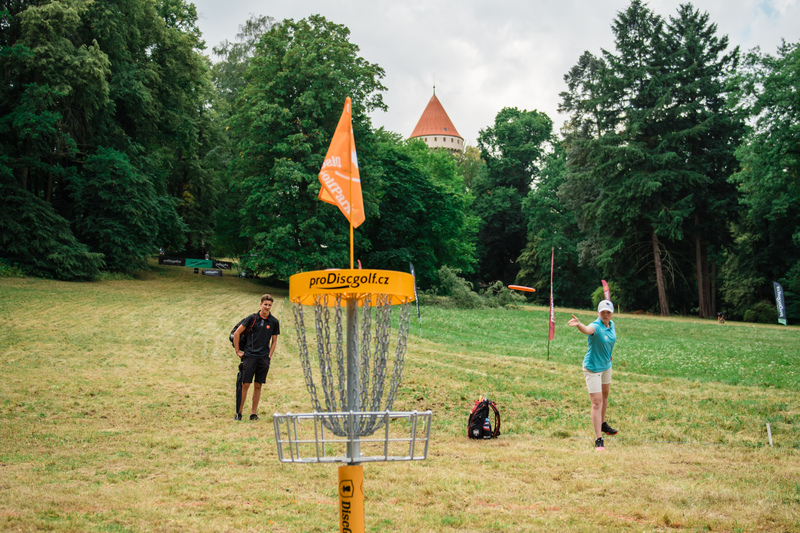 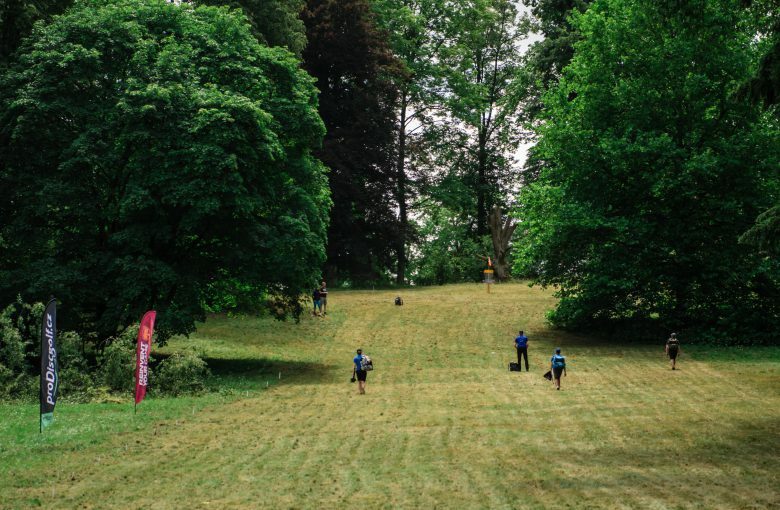 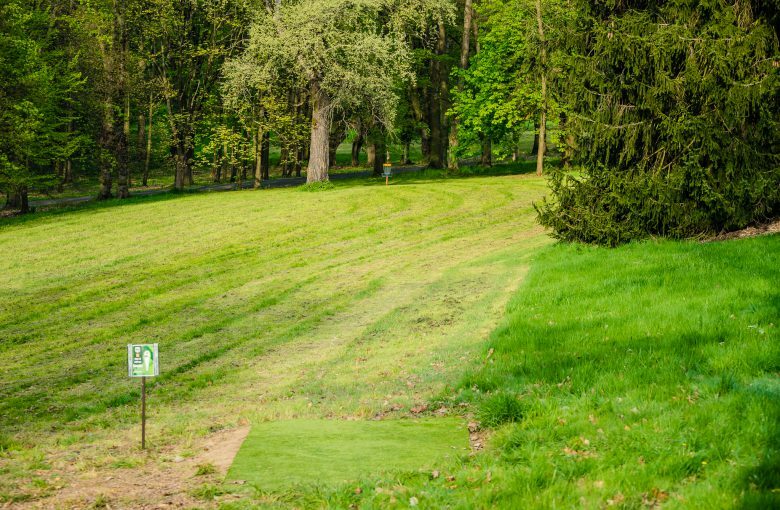 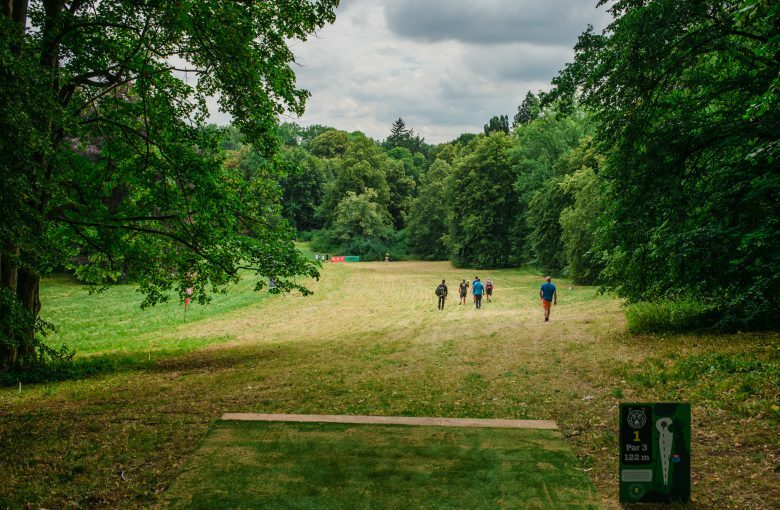 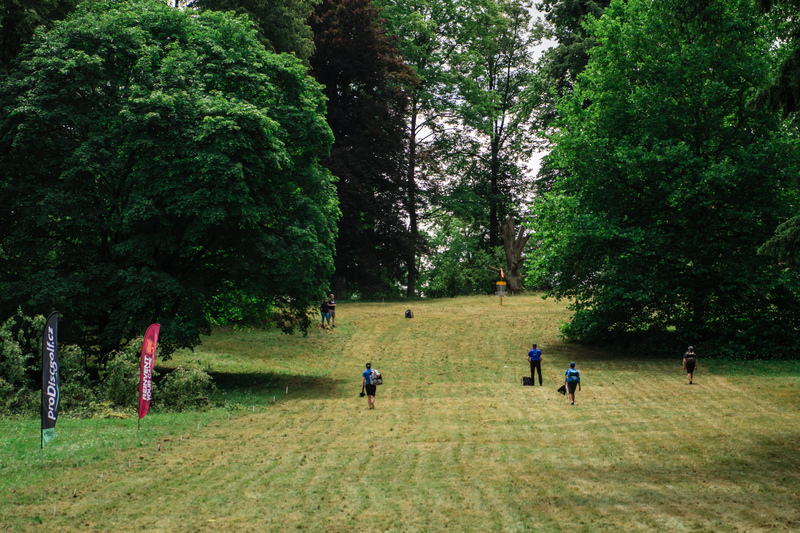 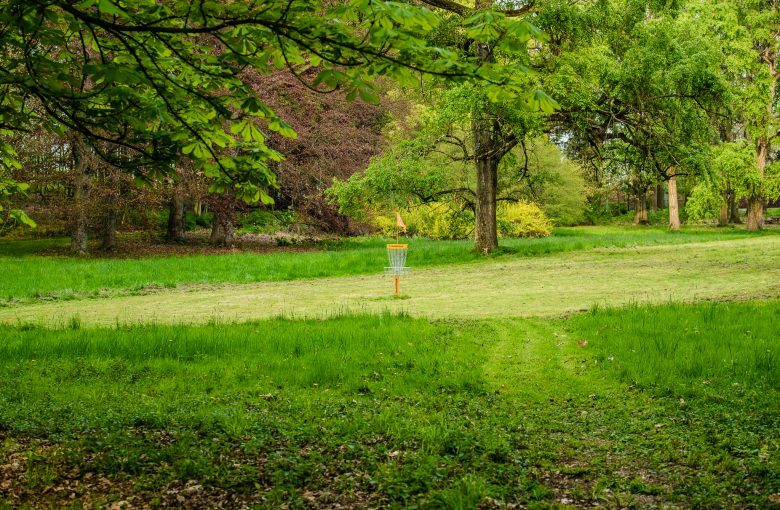 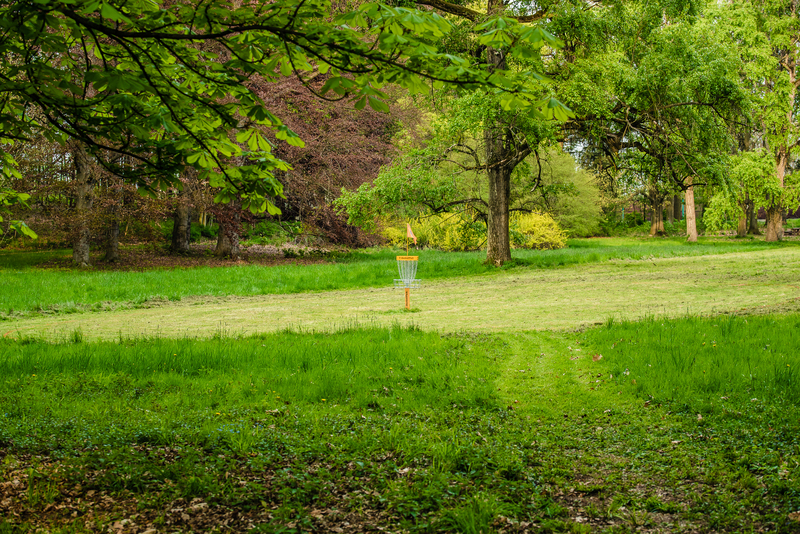 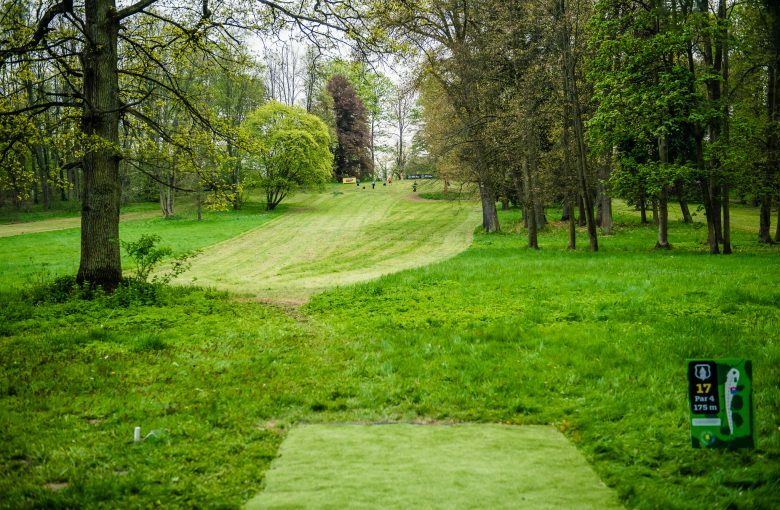 Course was designed by Jussi Meresmaa and is used on Disc Golf World Tour as well as Disc Golf EuroTour. 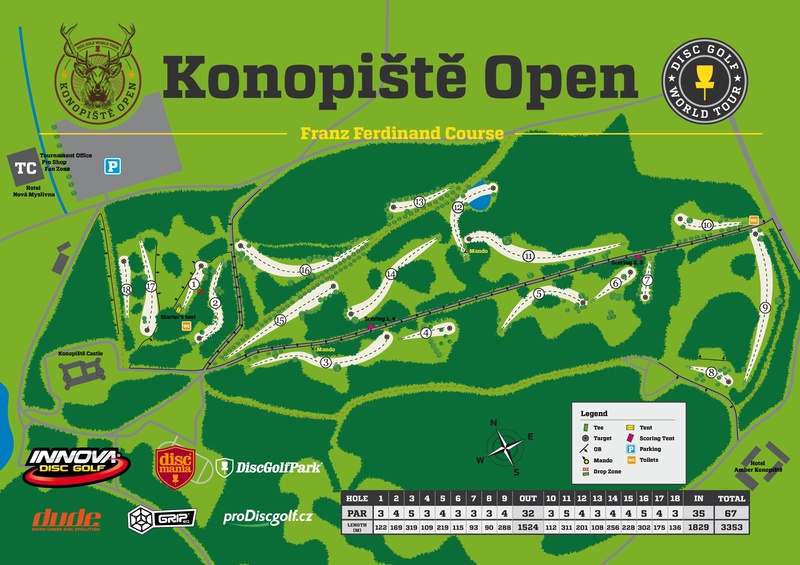 Franz Ferdinand course is know for very long layout and exceptionally beautiful surroundings.